Do You Have a Lucky Irish Name? 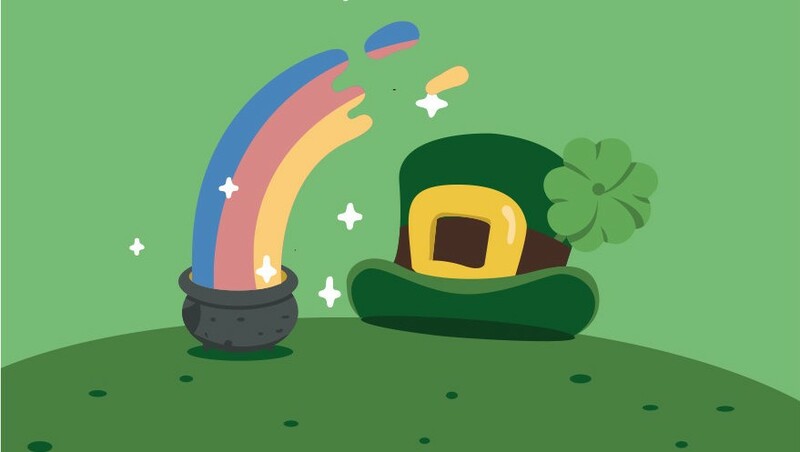 15th March, 2018 – As people across the globe celebrate St Patricks Day on Saturday have you ever thought what was the luckiest Irish name to have? How to define lucky? 1000 Irish people were interviewed! A new survey on Lucky Irish names has found some Irish names are much more associated with luck than others. Coming out on top for women were the names Mary, Lisa and Margaret, while John, Michael and David ranked highest for guys. Also featured were Susan, Sarah, Sean and Mark, with respondents recalling people with these names tending to do well in life. They also have the ability to turn things around, rather than dwelling on bad moments. People from Dublin thought they had the most luck and half of respondents believed that people create their own luck in life. It all depends on what you term luck too. For one person it was finding money, and they often sniffed out money left on the ground with one respondent finding money two days in a row! Luckiness isn't just about money either - some people spoke about finding The One as proof they were very fortunate. One cited a Facebook friend request as her best bit of luck. Why? They sent the friend request to the wrong person and ended up getting married to her! Nothing is more welcome than good luck and we found that Dubliners are the luckiest of the lot. If your name is John or Mary then perhaps you've been blessed with the luck of the Irish too!